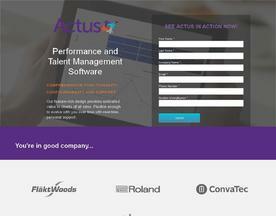 What is Online HR Management Software? Online UK HR Management Software consists of many different applications that are hosted ‘on-demand’ under the SaaS (Software as a Service) model, meaning that the software is web based, hosted on the Cloud and accessed when it’s needed. 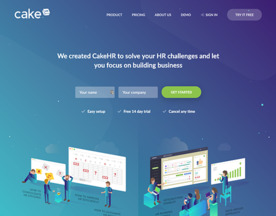 UK HR Management Software includes services such as Employee Scheduling, Recruitment and Talent Management Software, which users can access primarily through interfaces such as web browsers. If you’re looking for similar Online Software like UK HR Management Software, consider our Customer Management or Collaboration categories.